Please fill in the following fields to preorder your iPhone amplifier. 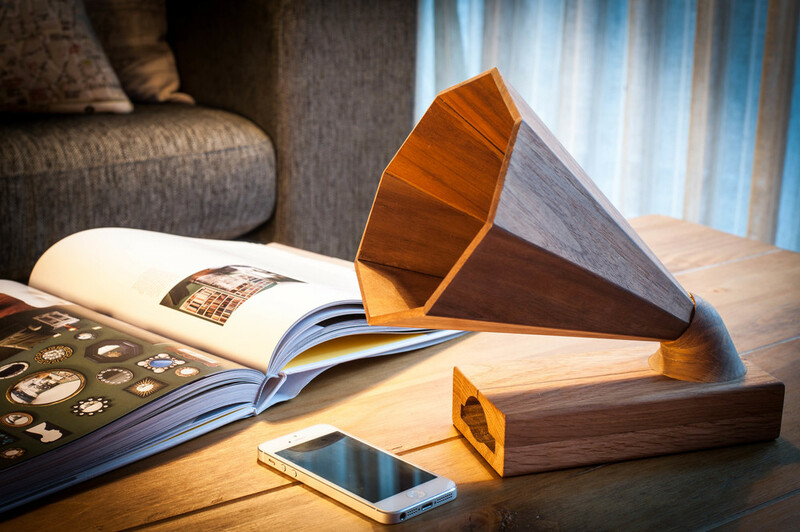 Preorder your Walnut + Oak iPhone Amplifier. Compatible with all iPhone models.